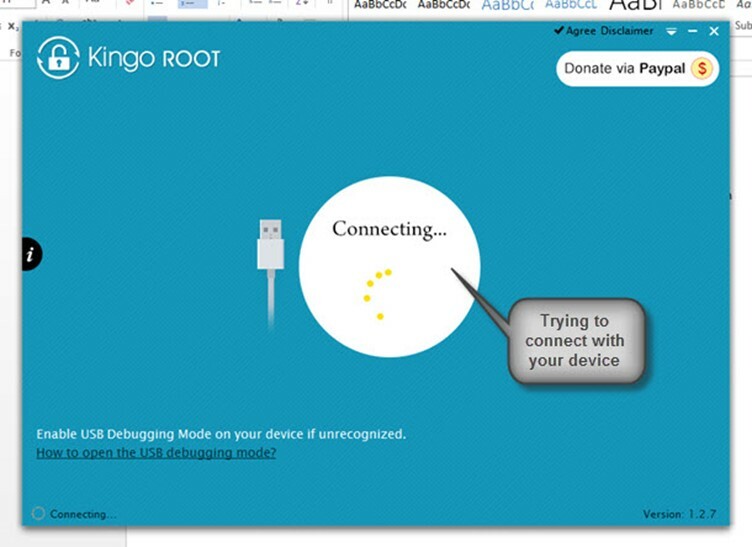 Disclaimer: Please note that we do not encourage or support rooting your device. 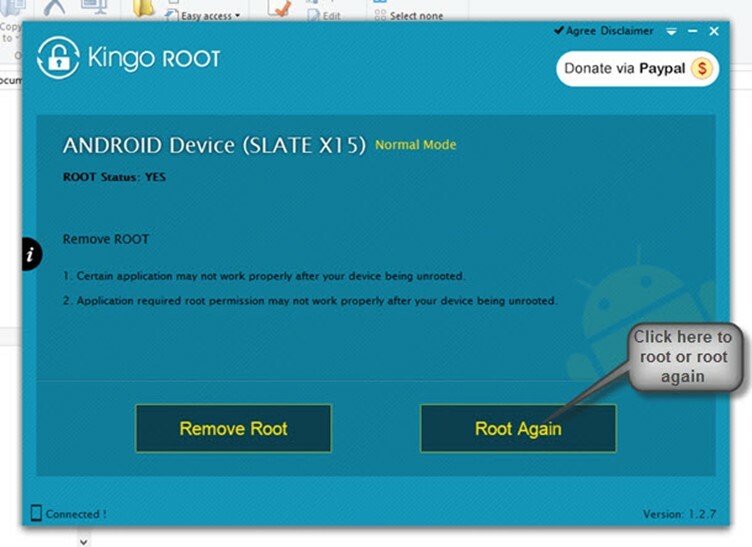 The rooting steps shown here are from a third-party application and they are just for developers looking to get something extra out of their devices. If any damage is done due to rooting or if you flash some third-party firmware, then the warranty is void and we are not responsible for any damage. The KingO application might change the way this application or its website looks and operates – in that case this guide will not be valid. 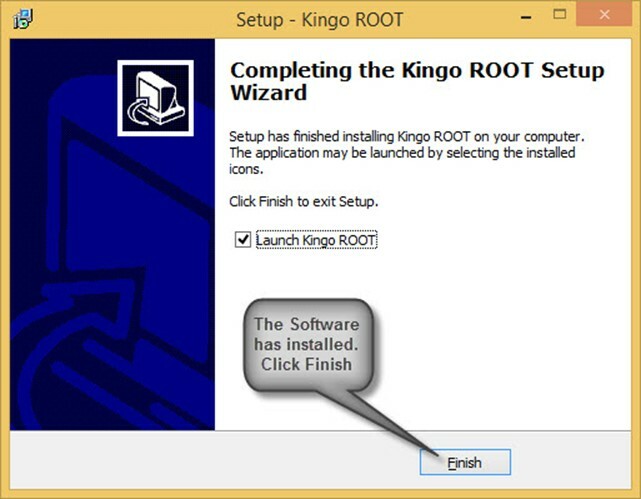 If the KingO application installs any malware or firmware, we are not responsible. By following these steps you are agreeing and understand that DOMO is not liable for any damages whatsoever to your DOMO device or your PC. caused by the KingO application. We recommend sandboxing the application or using a PC where sensitive data is not available. If developer options are not showing in settings then go to Settings > About and Tap Build Number 7 times in quick successions. Now Developer Options should show in settings. 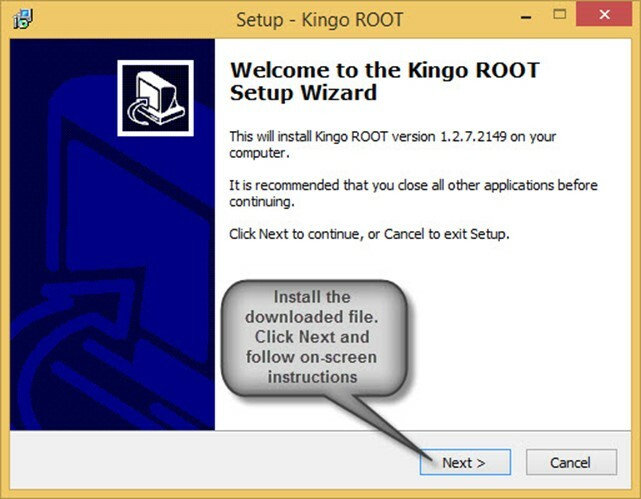 Install the KingO application you have just downloaded. Your device should be detected by the device. If not then you haven’t installed the ADB drivers properly. Please reinstall the ADB drivers. 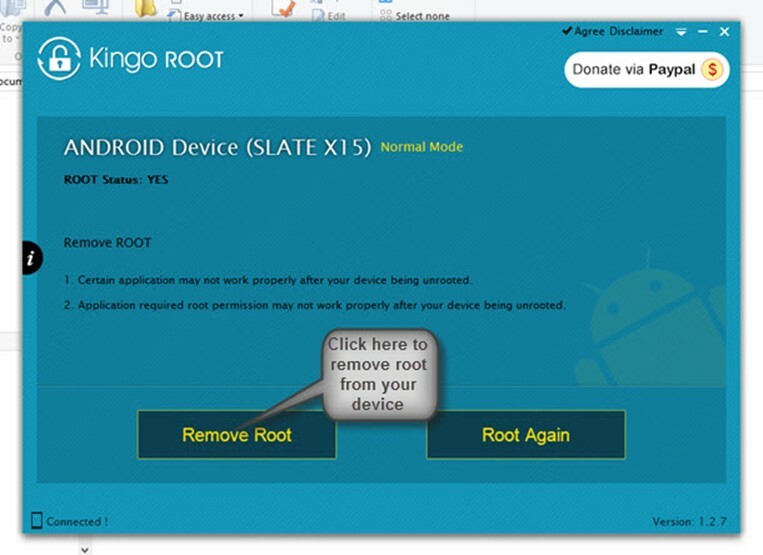 If your device is detected, you will get an option to ‘root’ it or ‘root again’. 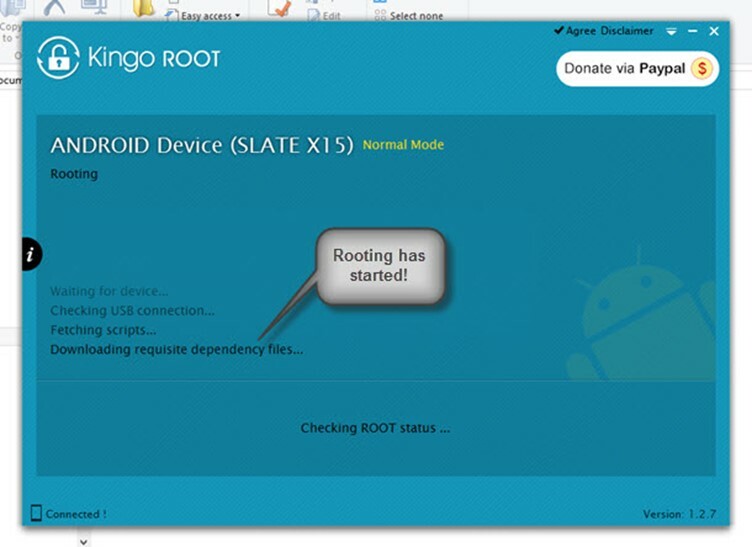 Click on root or root again and it should start the process. 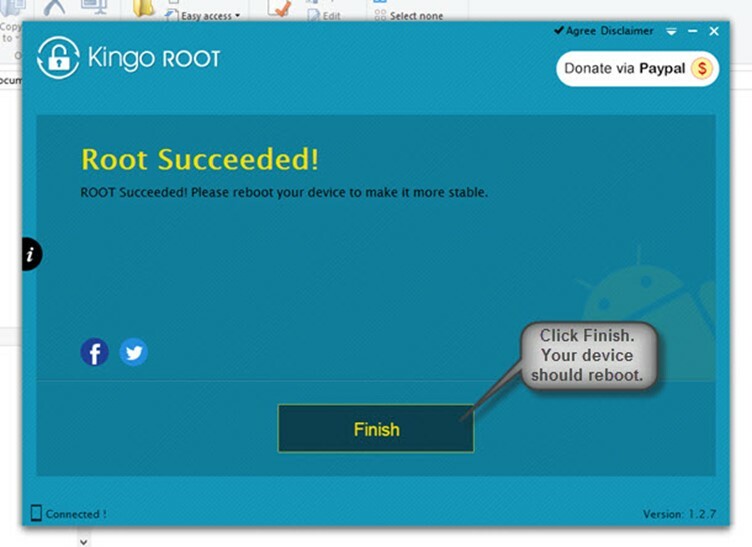 Your device should be successfully rooted by now! Your device will not have root permission now.